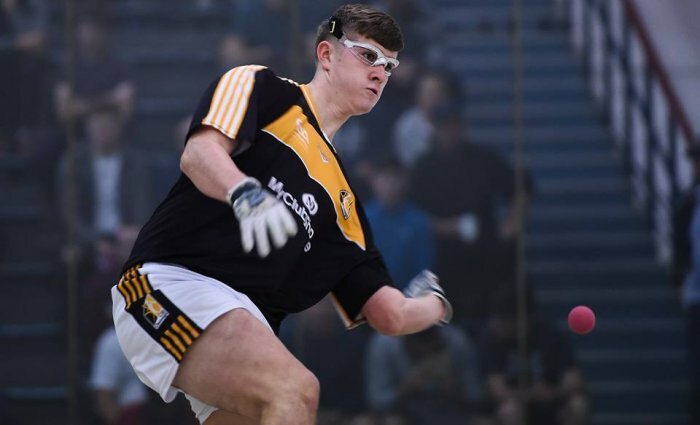 Collooney, Ballymote and Williamstown will host an action packed day of colleges handball this Saturday 20th October when all of the 2nd level Colleges SF's and Finals are down for decision. Play will kick off at 10.30am, with the finals scheduled to start from approx. 2pm onwards.